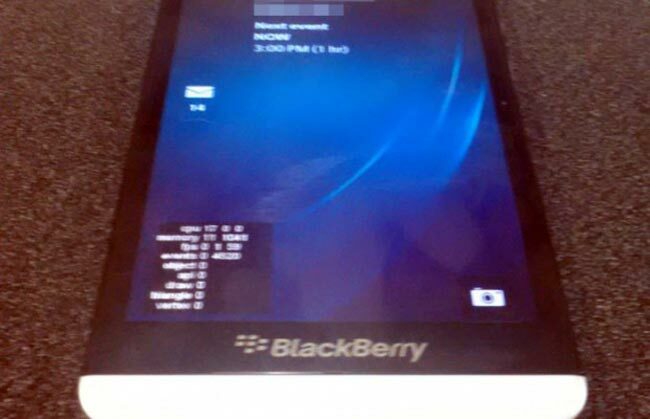 It looks like we finally have some photos of the new BlackBerry A10 smartphone, which will apparently be BlackBerry’s next BlackBerry 10 smartphone. The BlackBerry A10 will apparently come with a 5 inch Super AMOLED display with a resolution of 1280 x 720 pixels, processing will come win the form of a dual core processor, no details as yet on exactly which one. 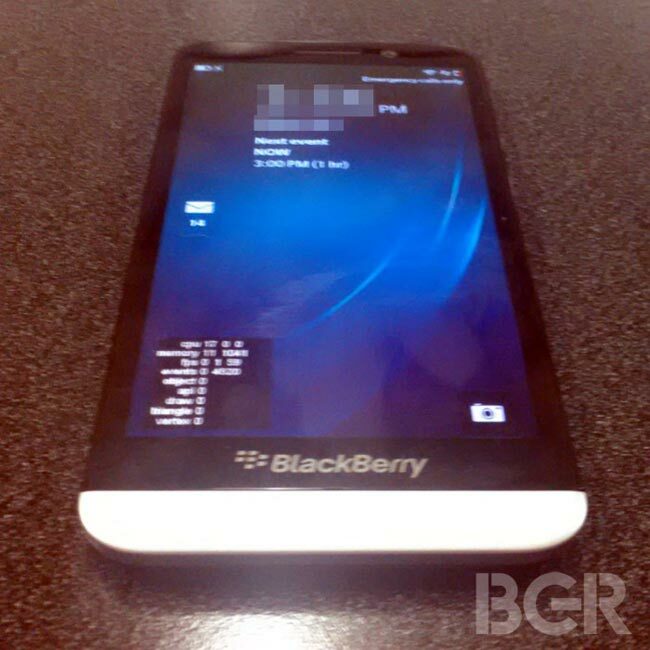 The BlackBerry A10 is rumored to launch some time in the second half of this year, as soon as we get some more details about the device, including full specifications we will let you guys know.